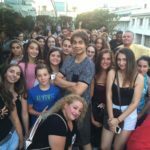 So – on August 13th, Alexander held a “Meet & Greet” for all, who wanted to meet him in Istanbul, Turkey – at the rooftop terrace of Mr. Cas Hotel. 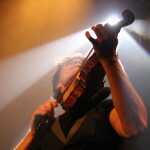 Around 200 people attended and Alexander signed autographs, took photos, hugged and performed a little bit with his violin. Haldun Özenir filmed a part of the Meet & Greet. 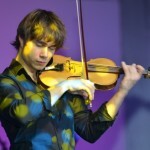 Video from the Facebookpage of Alexander Rybak Turkish Fans.